80 years ago… Anna Miller served chicken & waffles to truckers as her husband repaired their rigs. It was a simple dish, but it was always served up with a smile. Today our tried & true recipes may not be as simple, but they are prepared with the freshest ingredients … and they are still served up with a smile. Our bountiful smorgasbord has something for everyone. 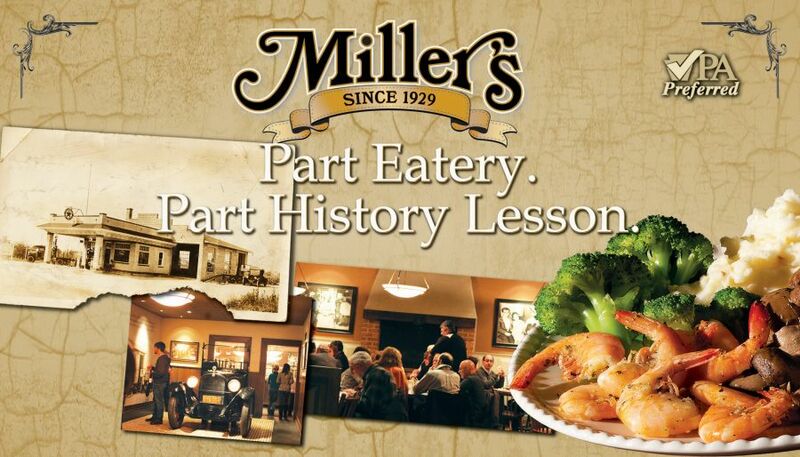 Miller’s specializes in traditional Lancaster County favorites, as well as our own signature dishes. 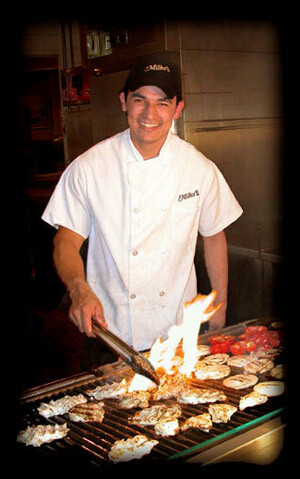 Many of our recipes are made using locally-grown fruits and vegetables.